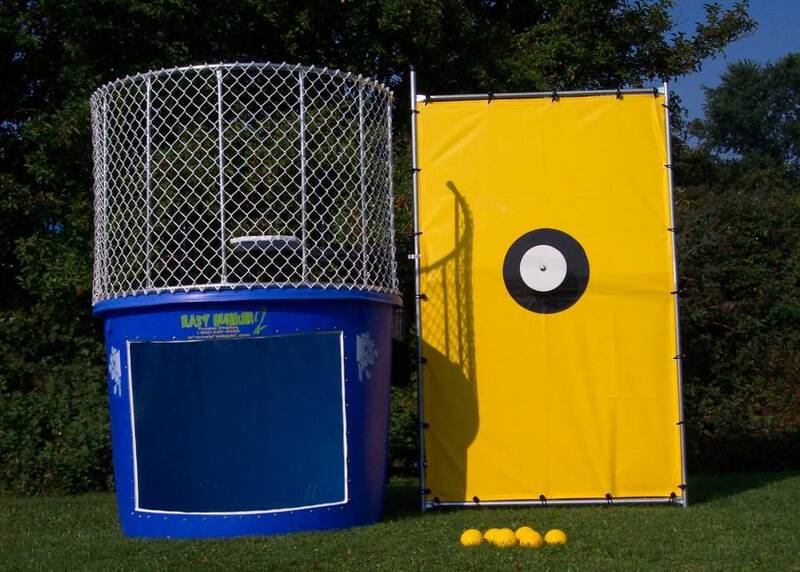 Imagine Dunking the boss or a celebrity at a fundraiser / local party. 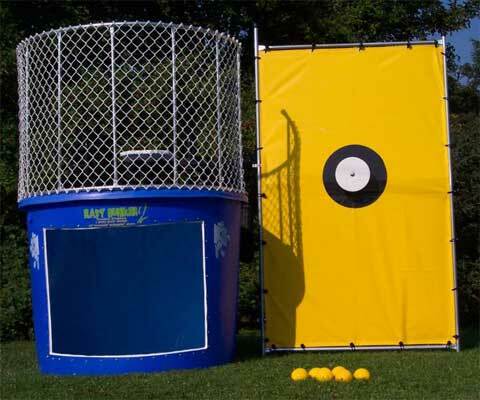 Our Dunk tank hire is the best and easiest on the market. A lot of fun and laughs that would make any great fundraiser the talk of the town. 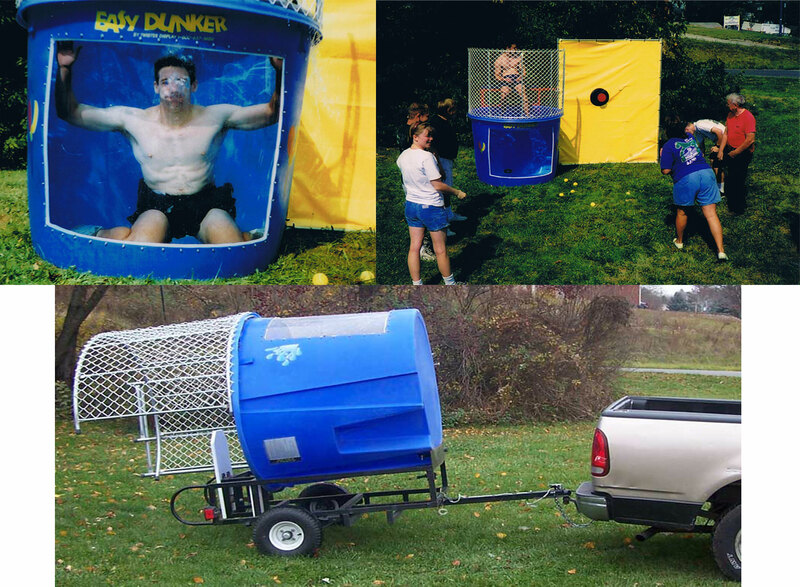 This tank comes complete with a window under the water view and throwing balls to dunk the target. A huge 1000 Litre tank is sure to make your next event one to remember! Please note that Hiree must supply own Water supply which can take up to 90 minutes depending on pressure of water supply.